There are many things to consider when wanting to buy a new cooler for a trip to the beach. Some people prefer to take something disposable for one time or a few times of use. People who frequent the beach more often might want to consider a fabric or hide-sided model for the sake of portability while being durable. 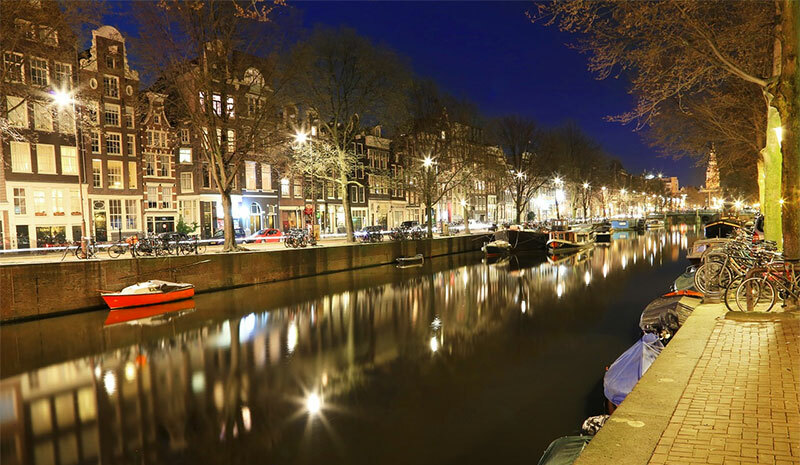 The size options are almost endless, and there are other features to consider such as whether or not to have an electrical model or whether or not to have a wheeled model. 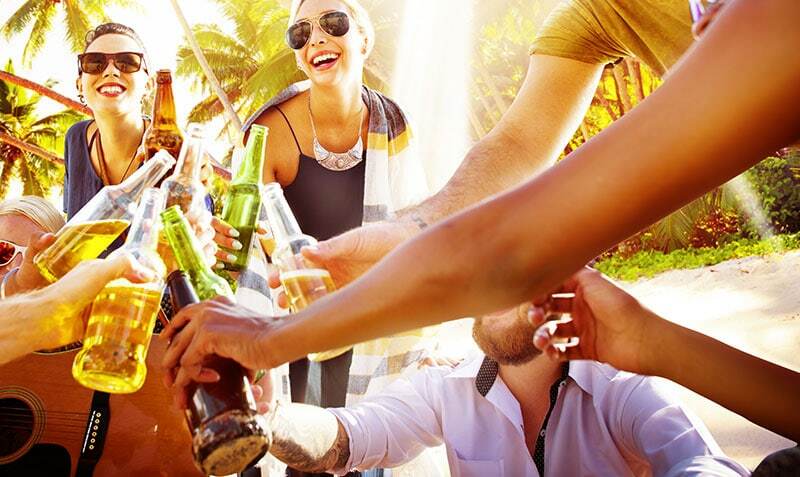 Here are are recommendations on the best beach beer coolers for the money, all the things to consider in detail before buying, plus other situations to ponder to find the right cooler for the right purposes. Quick Answer: What Are The Best Beach Coolers To Keep Beer Cold? Should You Get A Wheeled Cooler? 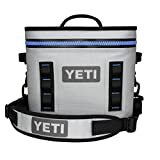 There are several types of coolers available on the market for purchase. Some of these models are time tested, while others have recently arrived at the market. There are three typical kinds of beach coolers available in most markets, though. One of the most commonly seen beach coolers is the Styrofoam cooler. They are great for one-time usage, so to cart a specific item a great distance without wanting to sacrifice cooling abilities, these coolers are the best option. They are rather cheap and easy to replace. Also, if anything leaks on the inside of the cooler, then cleanup is easy. It just has to be thrown away and replaced. The main downside to this type of cooler is that it produces a lot of waste over time thanks to the Styrofoam. To reach the same size and carrying capacity options, the next logical step is a hard-side cooler. These are the most iconic of beach coolers. They are durable, can hold a lot of items, and keep their contents cool for a long time. They are also easy to clean, which means reducing waste altogether. 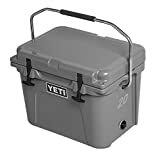 Some of them even feature a spout at the bottom for draining fluid before, during, and after cleaning, One of these coolers can easily last for years, even if it is a little on the heavy side. For people who do a lot of traveling, though, one of these coolers would be ideal. They come as small as lunch totes, and they grow so large that it takes two people to lift it up to be transported. They can be a little space consuming at larger sizes, though. For the sake of saving room or having more flexibility as far as size and shape go, a fabric tote might be a good idea. Once more, these totes are as small as lunch boxes, but they also have larger tote models. These are usually transportable by one person. The shape of items does not matter because it will reshape to contents to an extent. They are durable and easy to clean, too. They are a great idea for beachgoers because of how lightweight they are. Also, they are great for saving space at the end of the day because they can be folded away into smaller sizes and even be put away altogether. They do not go as large as the hard-sided models do, and it cannot be used as a table or a seat like the hard-sided models, too. A bonus with the fabric totes and hard-side coolers is the feature of a charging and cooling port. Some of these models can be powered by AC adapter or with a plug-in to a car. Therefore, they are perfect for people who do go to the beach for different trips at multiple lengths of time. The needed size required for a beach cooler depends on a few things. First, if all, if a personal model is the only thing needed, then going with something around the size of or a little bigger than a lunch tote. These soft totes do go up to much larger sizes, but they are not as large or as durable as the hard-side coolers. If you are looking to take a full cooler of food on a day trip and expect it to feed several people, then this option might be the right bet. Another thing to consider would be whether or not this cooler will see a lot of daily use. If you tend to go to the beach a lot, then having something that will last for numerous trips might be a good idea. In other words, the Styrofoam would not be cost effective or environmentally friendly. A fabric tote might be a good idea for this option. 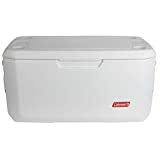 If you plan on carrying around a lot of food or need to store a lot of fish at the end of a day on the boat, then the hard-side cooler might be a great idea. Specifically, where the fish and other fresh meats are concerned, the hard-side cooler would be great because of how well it comes clean. A fabric tote or Styrofoam option might hold onto spilt fluids rather easily. Therefore, the disease could easily be transported from use to use, regardless of cleaning in between. Ultimately, these factors need to relate to the amount of money spent. Styrofoam coolers are the cheapest, so they are okay for people who do not plan on going much anywhere with a cooler. That price can add up over time, so the next step up to the fabric would be the most sense. Fabric totes would usually come in second place for the amount of money to spend. They are rather well-priced for their size. They will see more use with the average beachgoer because of how they can be folded away into smaller and lighter packaging at the end of the day. Someone who does a lot of boat fishing or deer hunting might want that hard-sided cooler, though. 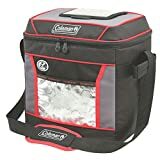 These coolers are also great for holding a lot of food in the freshest way possible on long trips. They are more than worth the amount of money paid for them, and they can be used so many times and will stand up to many trips and cleaning sessions over time. An easy way to determine which size to buy relies mostly on a count of how many eight-ounce soda cans the cooler itself will hold. Styrofoam coolers and smaller totes or hard-sized lunch box coolers will hold at least eight to twelve cans of soda. The number can go up to as high as 60 some cans on larger hard-side models, though. 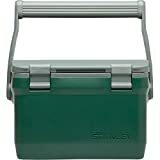 A person who takes food or drinks to the beach party would best benefit from the larger and sturdier hard-side coolers. Fabric coolers usually come with multiple pockets, so more than one type of compartment can be used at a time. They usually have ice placed at the bottom or the top in the form of reusable freezer packs. Therefore, waste is a minimal concern with this option. They usually come with straps for picking up, and many models will have straps that fit over the shoulder for easier carrying. The weight can also be split between to two people with each of them carrying one of the two straps that are usually provided. Hard-side coolers have handles, too. They are far sturdier than fabric straps. Most of the time, they are cast in the same material as the hard-side coolers are made of metal or plastic. They can be used by one person if the weight is rather light, but it might take two people to lift a heavier model with some ease should it be weighed down on the inside. 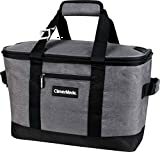 As mentioned previously, some soft totes and hard-side coolers offer charger ports for the sake of keeping food cooler for longer periods of time. They also do not make use of ice cubes or refreezing ice packs. They usually are powered by a car’s cigarette port or from an AC adaptor. Another thing to consider is the material the cooler is made of, especially when it comes to deciding between a metal and a plastic hard-side cooler. The metal types of these coolers do not hold their heat well in the warmer months as metal conducts heat. Therefore, going with a plastic model might be the best idea if you plan to leave your color out in the sun a lot instead of in some shade of some sort. Probably the best feature on coolers today is whether or not they have wheels. Many of the smaller models for hard-sided and fabric coolers do not have them, and Styrofoam coolers most certainly do not have this feature. Some fabric coolers are rather large and will move around on wheels as if they were a duffle bag on wheels. They usually only come with four small wheels or two big wheels. The four wheeler stands on its own, but the two wheelers often do not. Larger hard-sided coolers also feature wheels, but they are only usually two wheels on one side alone. These wheels make traveling a loaded cooler from the car to the beach with ease. One thing to keep in mind, though, is that wheeled coolers run the risk of wet sand catching into the wheel and housing proper. This concern is rather minor as the cooler can be wiped off, but that is an easier task on the larger hard-sided models than on the fabric models because the hard-sided ones will not absorb water as the fabric one will. Deciding which cooler to buy is a trying task. First and foremost, finding the right cooler for the right amount of time and money budgeting must be considered above all other things. Once this ratio is figured out, then the journey becomes much more simplistic as it will eliminate coolers with certain features that might fall under a different price point. Also, make sure you calculate the most durable option for your needs, as the type of use will determine what kinds of coolers will be ruled out.